looking for Paper Book-shaped Storage Box,Paper Cartoon Storage Box,Book-shaped Cartoon Storage Box. which assistance us always be clients' first choice. Paper book-shaped cartoon storage box is a small object on the desktop, looks like a book outside. Paper book-shaped storage box has a simple storage function. The product advantage of the paper cartoon storage box is high-quality Kraft paper, which is tougher and stronger, and the adhesive mouth is not degummed. 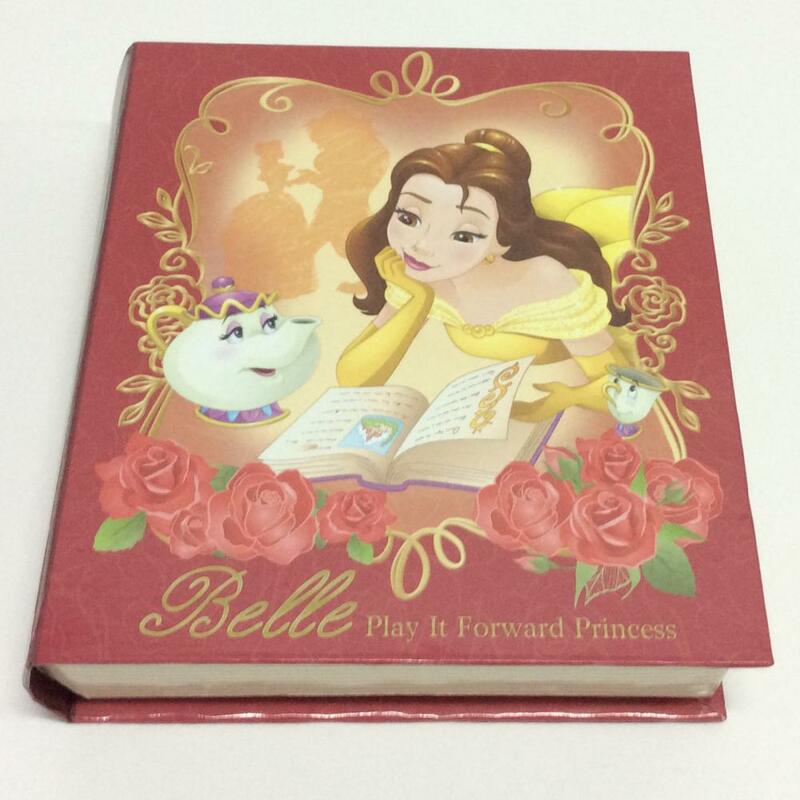 The feature of book-shaped cartoon storage box is fine cut, waterproof, and smooth feel. The sizes of paper book-shaped cartoon storage box about 140x40x160mm. 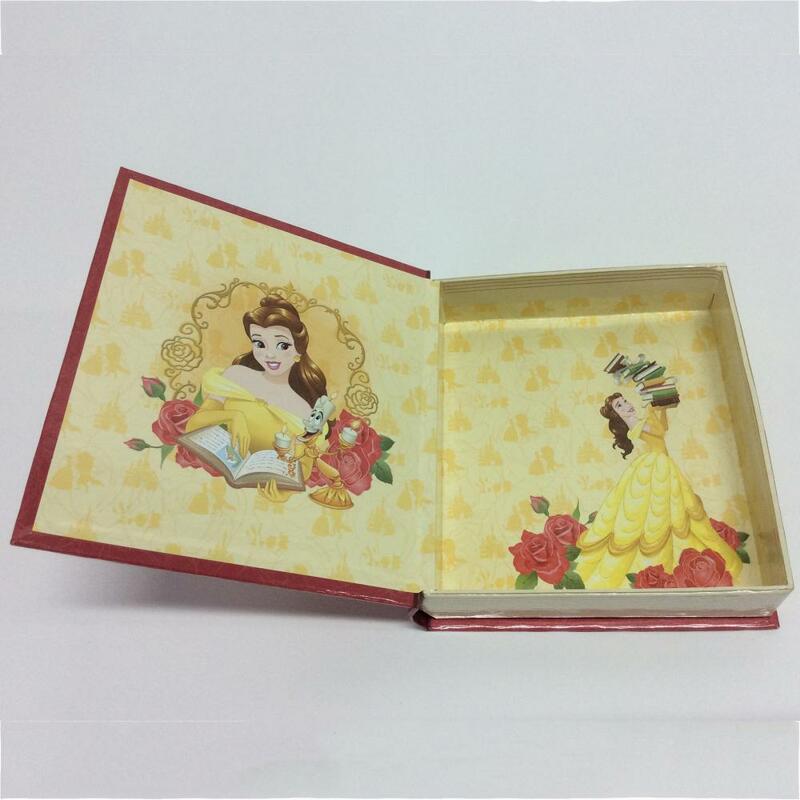 Due to the relationship between the materials, there are some precautions in the paper book-shaped cartoon storage box. When it is dirty, wipe it with a wet wipe. Please do not wash it, place it in a cool place, and avoid harsh environments such as strong light. Triple C International (ShenZhen) Co.,Ltd. was established in 2018. It`s a professional foreign trade company engaged in import and export trade, and carries out business operations such as international trade, cooperative production and intermediary trade. The company mainly provides high-quality OEM-product and ODM-product services for customs in Japan, Southeast Asia, Europe and Unite States, and has a professional technical team that provides hundreds of OEM-product services for dozens of customers, and has dozens of excellent suppliers. The company mainly provides sewing products, plastic products, paper products, wooden products, household products and other OEM services, including handbags, gift boxes, storage boxes, stationery boxes, kid toys, paper boxes, school supplies, office supplies and other products import and export business. """Control the standard by the details, show the toughness by quality"". Our firm has strived to establish a highly efficient and stable workers workforce and explored an effective high-quality management system for Paper book-shaped cartoon storage box. The product will supply to all over the world, such as: Tuvalu,Monaco,Luxembourg. Customer's satisfaction is always our quest creating value for customers is always our duty a long term mutual-beneficial business relationship is what we are doing for. We are an absolutely reliable partner for yourself in China. Of course other services like consulting can be offered too.